Ok, so it didn’t exactly happen that way. 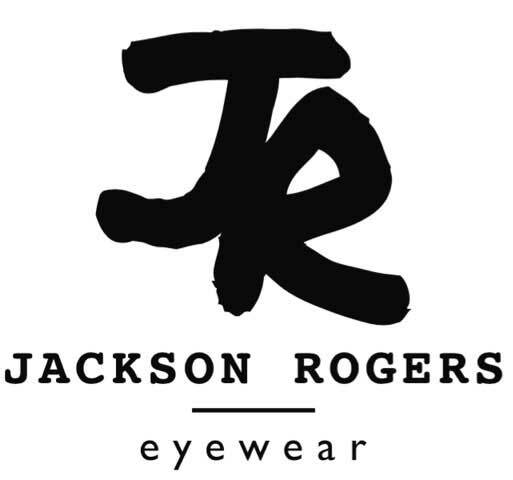 But 2014 did see the official release of Jackson Rogers Eyewear - our first children’s collection. 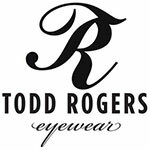 It just made sense. We now knew exactly how to steer this ship! 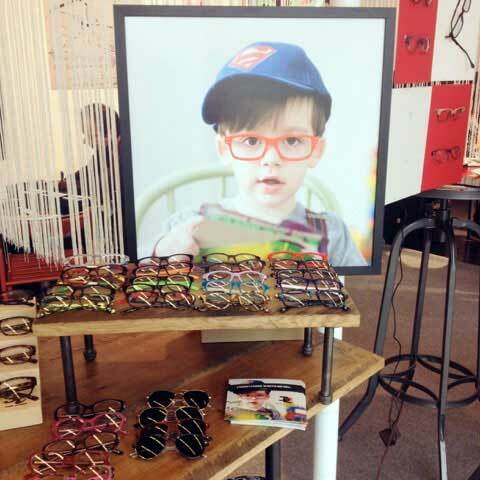 Five years into the game, JR Eyewear allowed us to meet independent eyewear shop owners and Pediatric Optometry / Opthomology offices who had noticed a hole in the market for great kids frames. 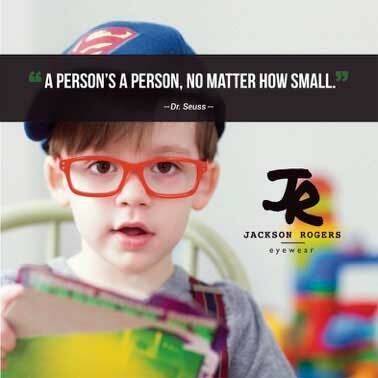 Yup - that’s Jackson Rogers himself, modeling!